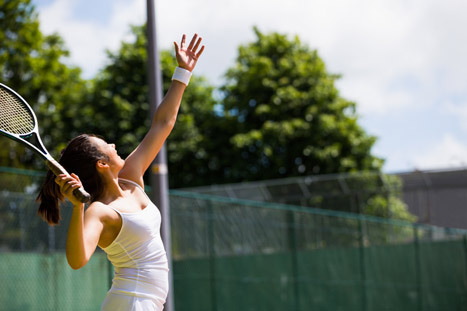 The Whitehorn community tennis courts are owned and maintained by the City of Calgary. They are generally open spring through autumn until the cold season sets in. Activities other than tennis are not allowed on the courts. No food or beverage on the court. Please wear non-marking shoes and close the gate when you leave. The tennis courts are available for use by everyone and are first come, first serve.